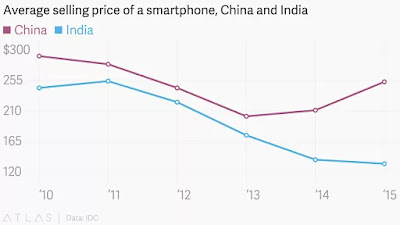 However India has seen a drastic fall in smartphone prices . 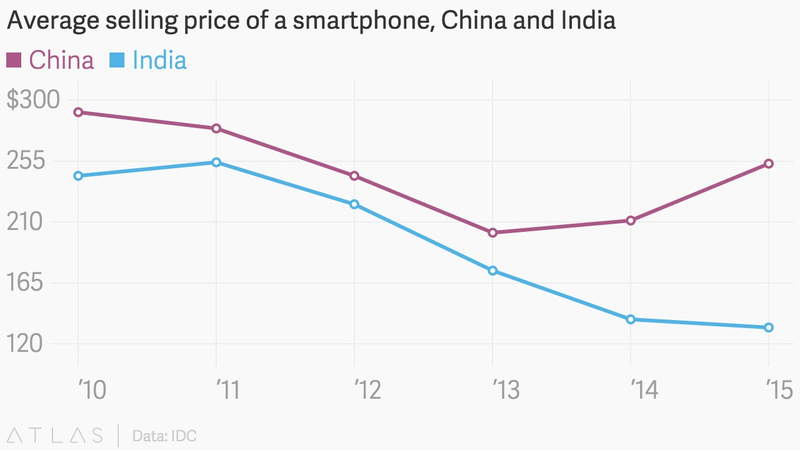 In 2012, a smartphone cost $230 .India 2013 it fell to $165.  And in 205, it hit a rock bottom price of $130.